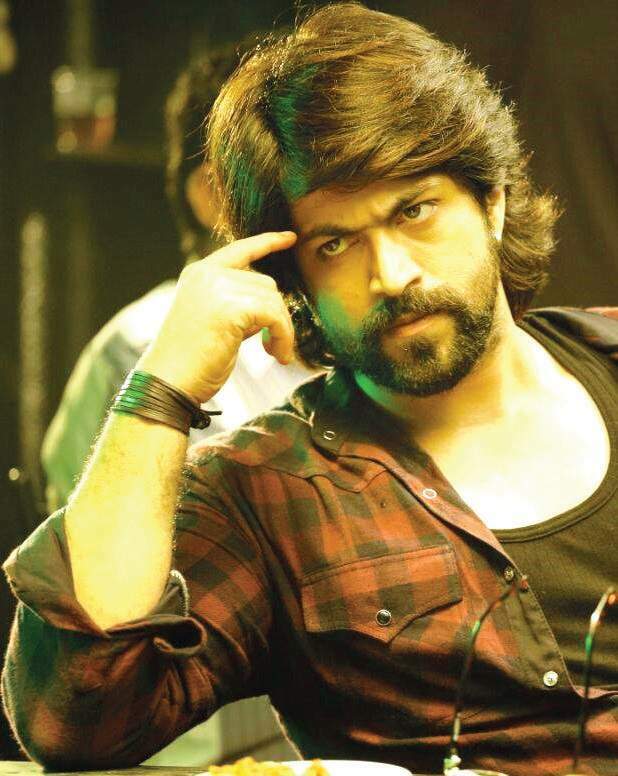 Kannada star Yash in Rajamouli's RRR? Kannada actor Yash is creating a recognition for himself with his upcoming film 'KGF'. This film will be released in Telugu, Tamil, Kannada and Hindi. The trailer of the film has created a roar. He is not a known face in Tollywood. Yash is looking at being a part in S S Rajamouli's RRR. Rajamouli is looking at roping in a big actor to be part of this film. Eega producer Sai Korrapati has suggested Yash's name to Rajamouli. This producer is also presenting KGF in Telugu. We will have to wait and see if Rajamouli will get Yash into his film.